Yuichiro Fujimoto – Interactive Media Design Lab. 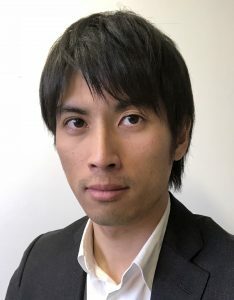 Yuichiro Fujimoto is an Assistant Professor at the Interactive Media Design Lab at the Nara Institute of Science and Technology (NAIST), Japan. He received the B.S. degree in engineering from Osaka University, Osaka, Japan, in 2010 and the M.S. degree and Ph.D. in engineering from Nara Institute of Science and Technology, Nara, Japan, in 2012 and 2015, respectively. From 2015 to 2018, he was an Assistant Professor with the Engineering Department, Tokyo University of Agriculture and Technology in Japan. His research interests include spatial augmented reality and analysis of internal states of human from 2D/3D information.